Her Series: Behind a name. 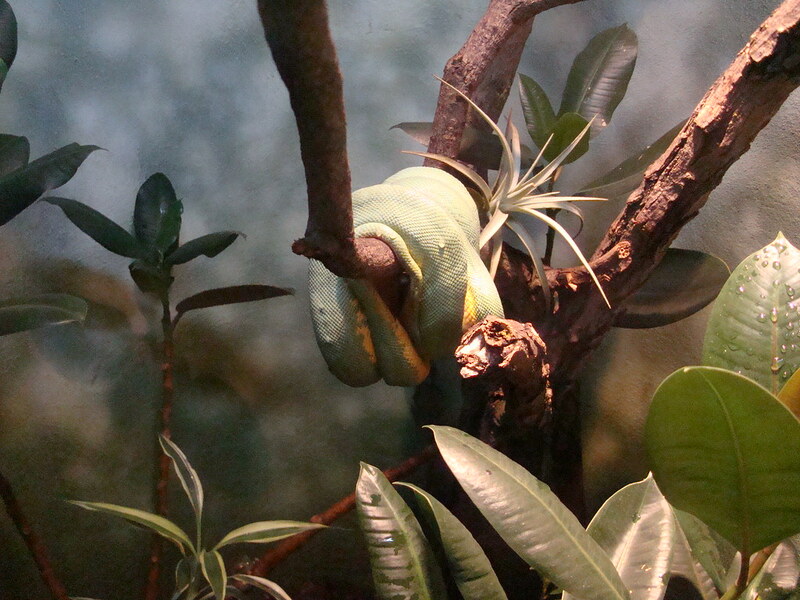 It rested on her back like a snake on the branch of a tree. No one looked twice, they couldn’t see, but when it shook its feathery skin, they felt it–scratching their noses and shuffling their feet. Every foot step she took stole breath from their lungs, but still they wouldn’t look, break. break. break. It was unknown, spoken from the lips of her mother, they still couldn’t hear it, so they couldn’t hurt her, they couldn’t speak it, so she was free. Nice read, love the pic.